Adlin joined the administrative team in May 2018. She is a passionate and customer orientated individual who previously worked at Starbucks as a Shift Manager. 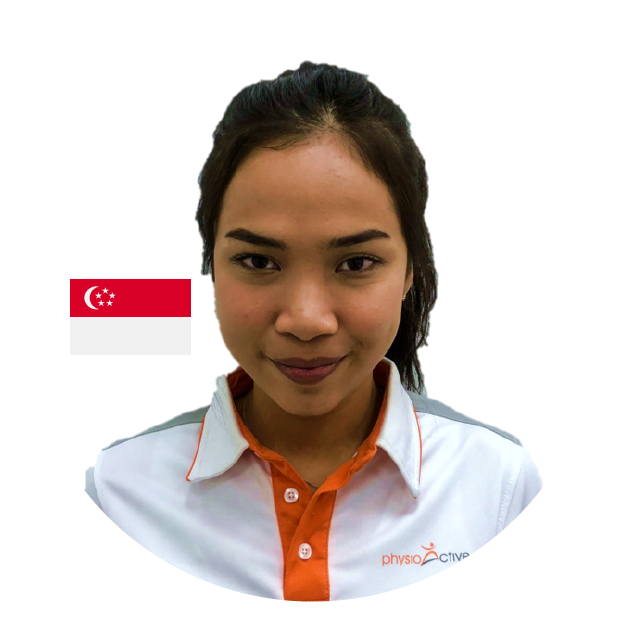 Adlin is currently situated in our Novena clinic and always strive to make our patients feel comfortable and respected.